Have You Ever Held a 2000 Year Old Oyster? 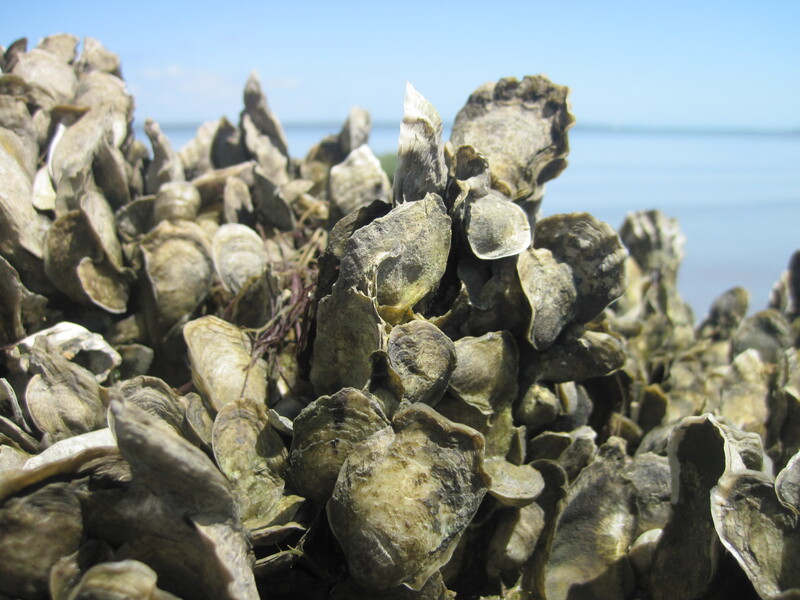 Oyster reefs have been challenged by overharvesting, land-based development and poor water quality over the last 100 years. But, what did oyster reefs look like several hundresds of years ago? 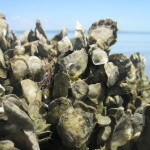 In an attempt to detect these long-term changes in the vitality of oyster reefs in the Lowcountry, our graduate course in Marine Invertebrates embarked on a collaboration with Martha Zierden of the Charleston Museum to quantify the size, shape and condition of oysters from 2000 years ago to the present. Bottom line: oysters are narrower and shallower but also taller today than before. It is likely these morphological changes reflect lower population sizes today than previously. Research study details can be found on the class website.